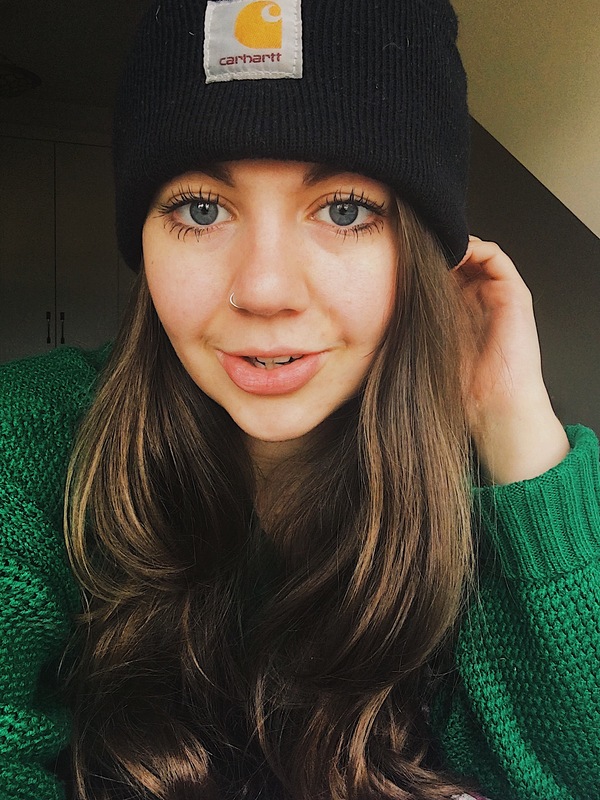 Has eighteen-year-old Mahalia perhaps just soundtracked the feeling of coming to terms with not being in love? 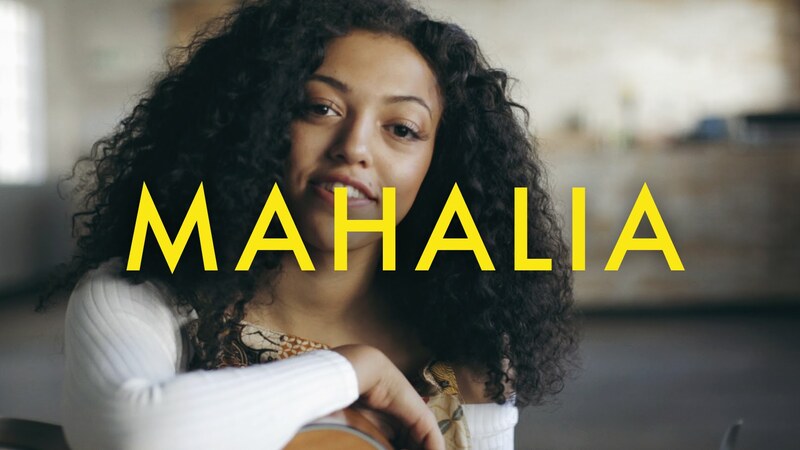 In a whirlwind of hate-fuelled snapshots of women rising above toxic relationships and calling time on negativity, Mahalia is a breath of fresh air for those of us who just need to come to terms with a situation of change. Honey-suckle vocals cocktail with a cool slice of 90’s R&B, bringing Mahalia into the foreground of 2017. 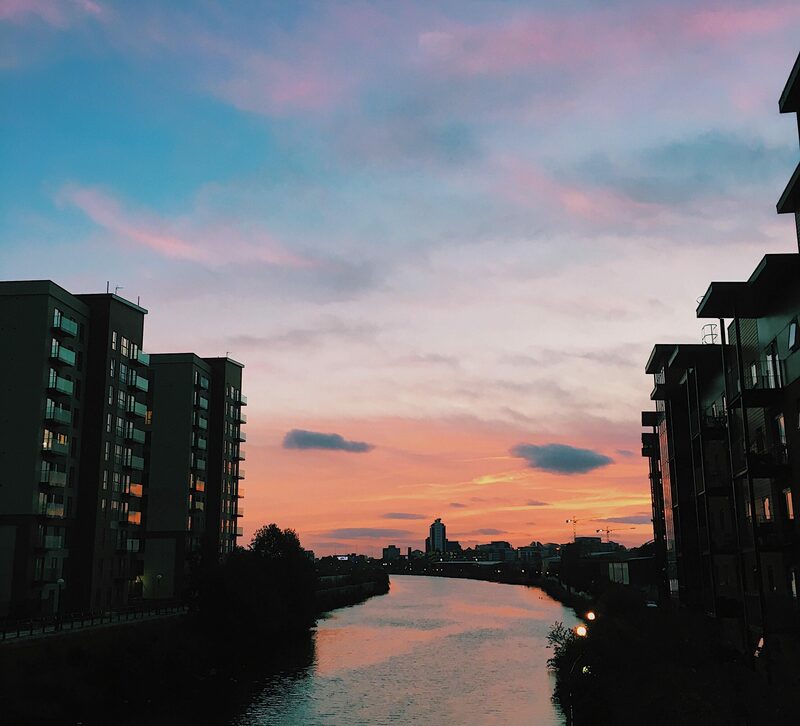 The retro track plays like a slightly warped record; the fuzziness combines with the crisp, harmonising vocal to make a seriously sweet, modern ode to a bittersweet epiphany. An updated break-up track everybody needs in their artillery, we are tipsy on Mahalia’s radiating tone of realisation. We cannot help but aspire to deal with our troubles the way Mahalia does so passionately. Anybody who rises above the odds and expectations of BIMM (British Institute of Modern Music) is a golden ticket in my book. However, ethereal songstress, Maddy Storm might just be the leader of the starry-eyed pack. Her brand-new single, ‘Tempest’ is a nothing less than a power ballad, used to form the ideology that Storm’s voice reigns supreme, and is far beyond its years. Guitar riffs with a gothic edge and the mysterious – what sounds like – synth creeping in the background pale next to Storm’s resounding vocal. If you ever needed a voice, you have bloody got one now. Storm’s ‘Tempest’ is released on July 14, with a special launch night planned at Jimmy’s MCR on the 15. If LG keeps releasing mega tunes at this rate, he is going to be featured on Repetitive Rhythms every week. We at Cigarette Sounds are definitely not sorry. ‘Chinatown’ is the official second single to be taken from his imminent solo record As You Were. Although the abstract lyrics are raising eyebrows (“Well the cops are taking over/while everyone’s in Yoga”) and the simplicity of the guitar lines can be brought to our attention; we can’t help to appreciate ‘Chinatown’ as one of LG’s softest, heartfelt tracks we have heard to date. Can we believe that the voice is back? No. Will we ever stop banging on about it? Probably not. There is no sweeter feeling than pride swelling in your chest from seeing that band you are head-over-heels in love with rising from rock bottom to the tip-top of any festival bill. Believe in the unsigned, because ultimately they are the future of music. An untainted four-piece with a twinge of DMA’s in their vocal chords, The Roov, have recently put out their debut single, ‘Dreams’. Poking at the idea that they could perhaps be your unsigned claim-to-fame, ‘Dreams’ is the ultimate jangly ode to progressive rock. Seriously 70’s-influenced percussion makes up the body of ‘Dreams’, perfectly paired with the 90’s style vocal of gruff frontman, Frankie Ralph. A song dripping with era trends is an excellent showcase to what The Roov is about – now to square up and swim in their own current. Cigarette Sounds will be keeping their eyes peeled.